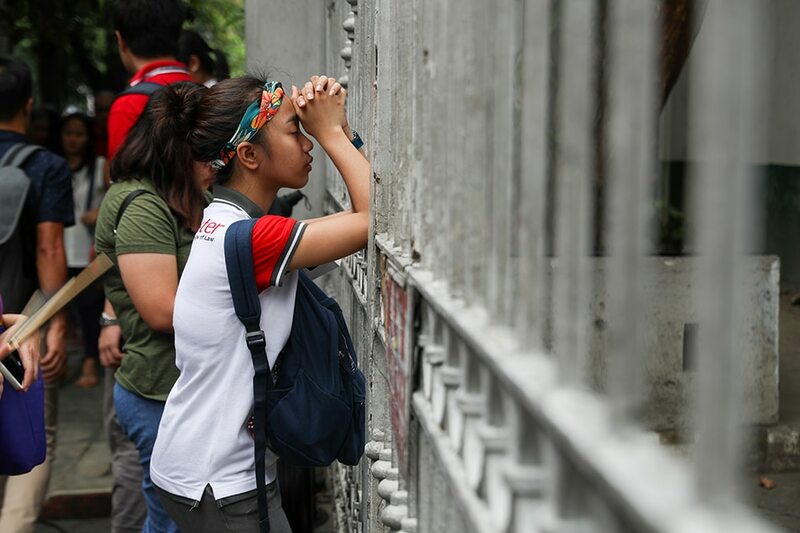 MANILA- Results of the 2018 Bar examinations will be released on May 3, a Supreme Court source said Monday. The release date, however, may still change as it is still a "tentative" one, another source added. Associate Justice Mariano del Castillo, head of the 2018 Bar Examinations Committee, is expected to make the announcement. The 2018 Bar exams were held during all the Sundays of November and covered various areas including civil law, political law, labor law, taxation, criminal law, remedial law, legal and judicial ethics. It also saw the highest number of examinees in recent years with a total of 8,155 aspiring lawyers finishing the 4-day exams.